Damn, Kendrick Lamar really loves his hometown, Compton. 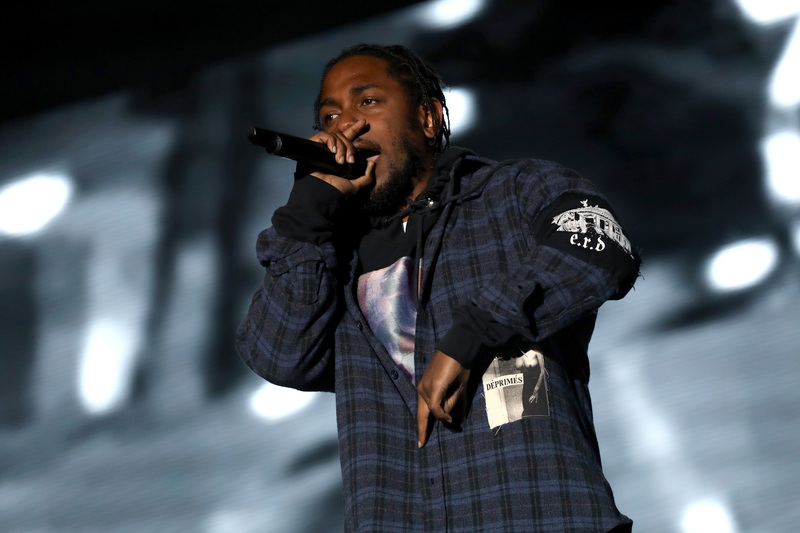 From receiving the key to the city to donating over a million dollars to the Compton Unified School District Kendrick is all about giving back. His TDE team shook all of our feeds by announcing the surprise signing in Compton. Fans had to purchase a physical copy of the album at Best Buy in order to receive a wristband allowing them to meet ‘Kung-Fu Kenny.’ Wristbands started going out at 12pm and Kendrick was scheduled to appear at 4pm. He exchanged handshakes, hugs and smiles with all of his fans and stayed out there past 10pm. The album Damn is expected to reach 300,000 in sales making it the largest sale week of 2017 for a hip-hop album.